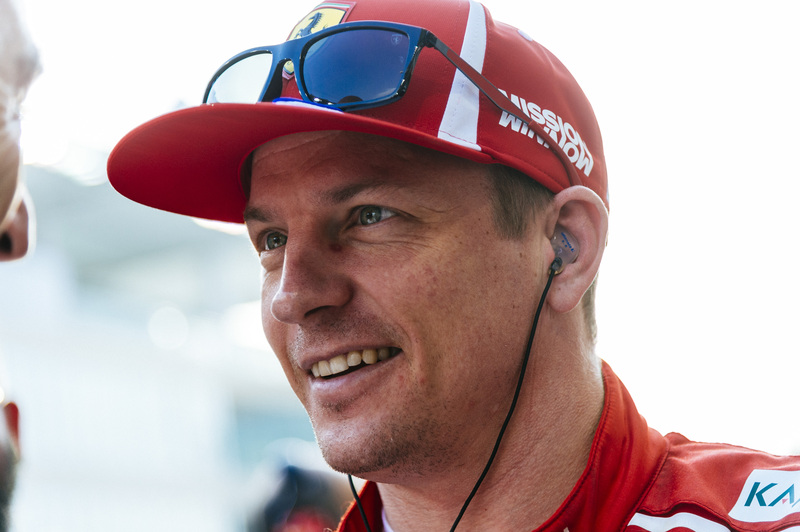 Kimi Raikkonen is back at Sauber, in a move that many did not see it coming, although it could prove the best choice for him and the Swiss team. Back in June, Charles Leclerc was heavily rumoured with a move to Ferrari, asa replacement for Kimi Raikkonen, whose future was still uncertain. The ‘Iceman’ had been in good form up until that point, with three podiums to his name. But, he was at the exit door in Maranello. The late chairman of Ferrari, Sergio Marchionne, had made his mind since the Canadian Grand Prix, and his sudden death did not change the plan he had put forward: Leclerc in, Raikkonen out. The fact that the young Monegasque will join forces with Sebastian Vettel in 2019 is very fortunate for him, a boyhood dream come true. He has all the potential to make this move work, to achieve his and his team’s goals. However, the Raikkonen-Sauber collaboration seems to have an advantage. No, Alfa Romeo-Sauber will not be on its ‘big sister’s’ level, but the Finn is an experienced driver and Hinwil has done an excellent job on getting back in the hunt at the midfield group of the grid. As far as Raikkonen is concerned, the 39 year old driver is highly motivated, as everyone has seen from this year’s campaign, in which the stood on the podium 12 times, and won once. This was -probably- his best season since the 2007 one, and that came from a man who many criticised for his lack of commitment and motive. This new challenge can regenerate him, since he will be able to be the no.1 driver in a team he knows like the back of his hand (from his 2001 tenure with it). Apart from that, Raikkonen has been proven exceptional on giving feedback and setting the car to better suit his driving style, and Sauber needs that ability from its headline driver, in order to up its game on the midfield battle. He is in fine form and he can help his old team get back on the top 5. Since Sauber was mentioned, the Swiss team has a very big advantage over any other team on the middle pack of the grid: the support from Ferrari. The Alfa Romeo rebranding acted as a salvation for them, after a horrendous 2017 season, and this was just the beginning. Ferrari made everything it could to make sure its ‘little sister’ had a fresh start: new team principal (Fred Vasseur), new technical director (Simone Resta), and a higher budget meant that Hinwil could go for a big push again, and remind to every competitor that it is a force to be reckoned. Add to that a driver like Raikkonen, and you’ve got yourself a perfect combination of experience and know-how. Essentially, Kimi Raikkonen and Sauber had to be together for next year’s campaign, because both of them will be able to gain so much more than any other team-driver collaboration on the 2019 grid – or so we hope. Previous PostPrevious Fernando Alonso: What’s Next?